Build relationships that display your value, attract respect, and grow your career as an introvert. Connect + Lead is the most complete and targeted training available for introverts who want to grow as leaders without betraying their personality or burning out. 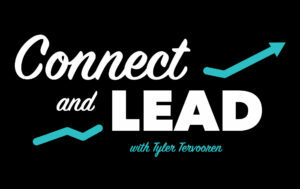 Learn more about Connect + Lead.